This past week, Randolph M. Hammock – the judge in Blac Chyna’s lawsuit against the Kardashians – said during a hearing that Keeping Up With the Kardashians and Rob & Chyna executive producer Ryan Seacrest “very likely” has “insider knowledge” about the abrupt cancellation of the KUWTK spin-off. And, he will soon have a decision about whether or not Seacrest should be deposed in the case. According to Radar Online, Hammock said he should have a decision in a few weeks. 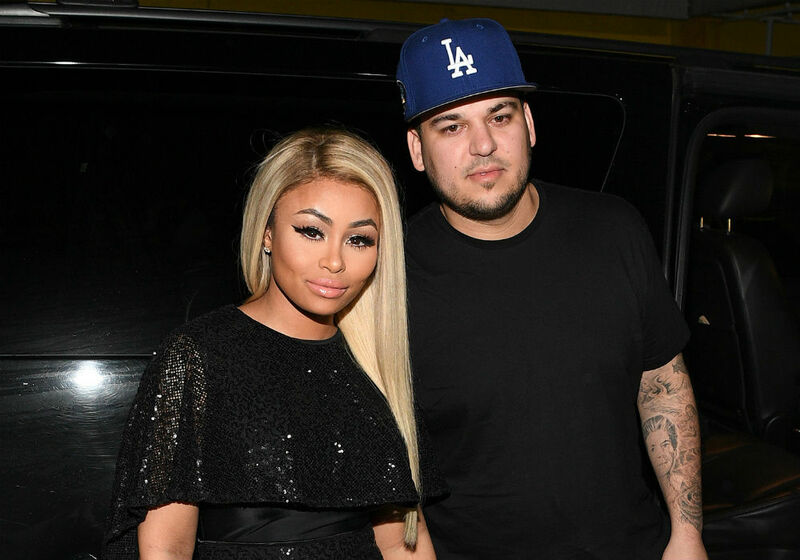 Blac Chyna’s attorney, Lynne Ciani, claims that when Seacrest tweeted a congratulatory message to Rob Kardashian for the Season 2 renewal of Rob & Chyna, it proved that he knows what led to the show being canceled. Ciani also says that she has text messages between Rob and Ryan that support her claim. As fans know, the show never had a second season, and Chyna believes that it was because Kim Kardashian, Kylie Jenner, and Kris Jenner had the E! Network replace Rob & Chyna with Life of Kylie. Jonelis also asked Judge Hammock to consider a “less intrusive” option for obtaining information, instead of deposing the American Idol host. The judge said he does believe it is possible that Seacrest knows something since he has a prominent position in the entertainment world. And, he is inclined to grant the motion to compel Seacrest to testify, but he would probably limit the scope and time. “I’m thinking two or three hours,” said Judge Hammock. Blac Chyna is adamant that the Kardashians and Jenners got her reality series canceled, and Seacrest knows something about what happened. “Mr. Seacrest likely has unique knowledge regarding the impact on Defendants Kris Jenner, Kim Kardashian, and Kylie Jenner of the fact that Season 1 of Rob & Chyna had higher ratings than the concurrent season of KUWTK, and twice the ratings of Rob & Chyna‘s Season 2 replacement show, Life of Kylie,” says Ciani. Lori Loughlin Joked About Paying For Daughter's Education In 2017 YouTube Video!